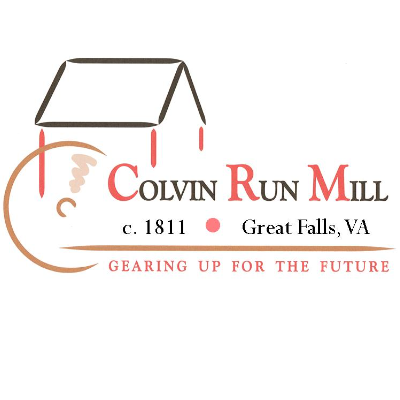 Colvin Run Mill Historic Site is a c. 1811 grist mill, owned and operated by Fairfax County Park Authority. All of our products are whole grain and stone-ground. Grinding demonstrations are available from April-October on the 1st and 3rd Sundays of each month, from 12-3pm.